The system is launched with GOBI real-time acquisitions and supports payment export to UC Berkeley’s central ERP system. The TIND ILS will also be integrated with EBSCO Discovery Service. 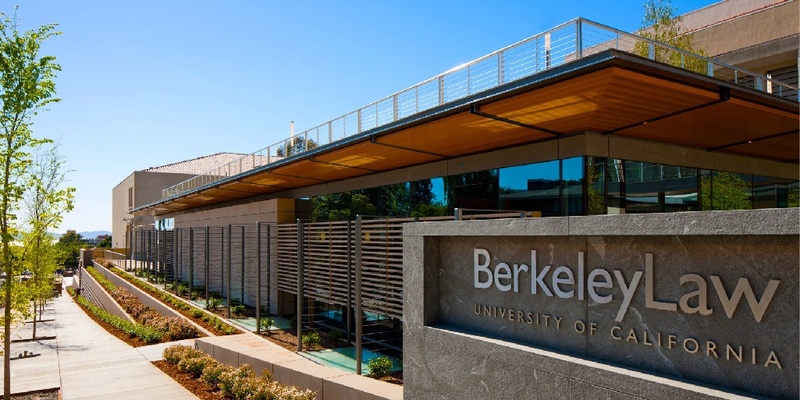 Berkeley Law is one of the nation’s premier law schools, located at one of the world’s great universities. The Law Library is a world-class center for legal scholarship and research with close to one million volumes and volume equivalents. The Law Library serves a faculty of more than 100, including numerous adjunct and visiting professors and lecturers, more than 900 JD students, 225 LL.M. students, 150 Summer LL.M. students, graduate students from the School of Jurisprudence and Social Policy, and approximately 100 visiting scholars each year. Berkeley Law is the home to the prestigious Robbins Collection, which specializes in religious and civil law, including historical materials and rare books and manuscripts. Interested in learning more about the TIND ILS? Support us by spreading the news on Twitter!